Ford and Funkmaster Flex have teamed up again, as the petrolhead hiphop artist tweaks a 2011 Ford fiesta for his new show on MTV2. 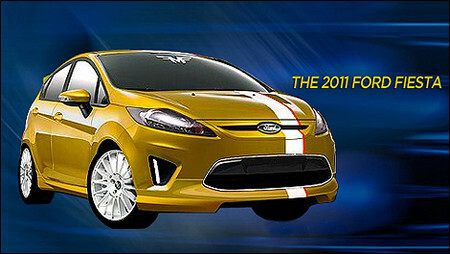 The tricked-out Fiesta by Funkmaster will star at the Funk Flex Full Throttle Giveaway show as the main prize for the first winner. The car comes with with a special body kit, lowering kit, wheels and tires and two-tone paint job which is Flex’s signature, plus custom interior which means it’s loaded with monitors and speakers!